A modern take on the old school barbershop. A welcoming environment, friendly vibes and attention to detail. 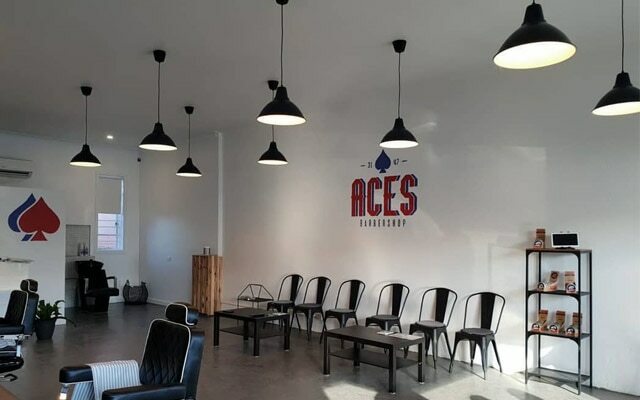 Aces Barbershop is a unique barbershop in the local Ashwood area.